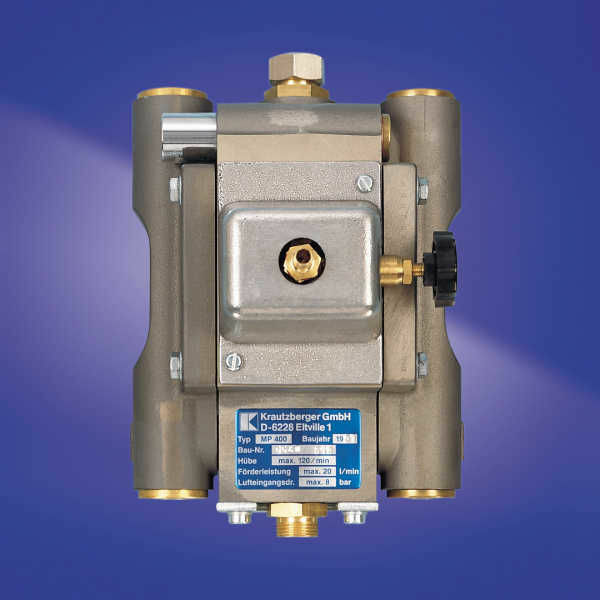 The packed air-driven Krautzberger diaphragm pumps are particularly customized to necessities in the field of spraying innovation. The conservative and tough configuration licenses universal utilization. The expansive valve cross segments additionally permit use with exceedingly thick media. A mounted weight balance compartment guarantees smooth and low-throb operation. 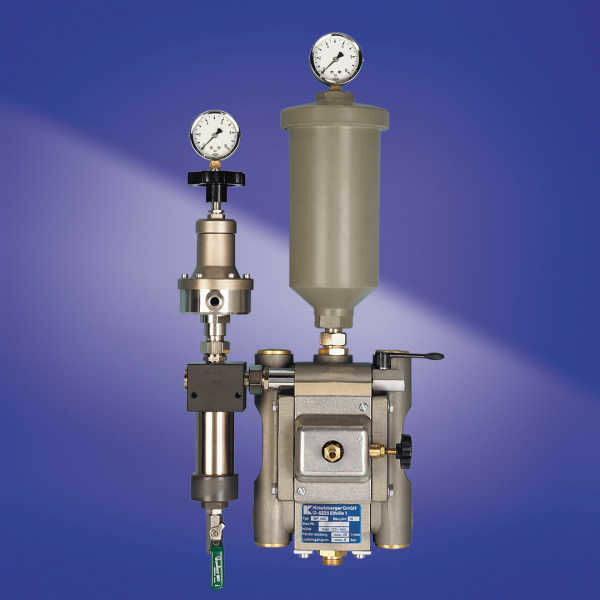 A material weight controller that is introduced downstream licenses exactness setting of little pressures. The specialized information is focused around an air pressure of 8 bars. These pumps obviously work superbly at low pressures. Krautzberger diaphragm pumps are additionally utilized where cylinder or radial pumps are inappropriate. For example, these pumps can be used for the pumping of colors, paints, pastes, scatterings, solvents, oils, coating executors, finishes, wood additives, petroleum items, chocolate, sugar syrup, jam, ketchup and so on. The pump body is made of aluminum with hard-covered surface as standard. This makes the pump amazingly hard-working and resistant to media of PH between 3 and 8.